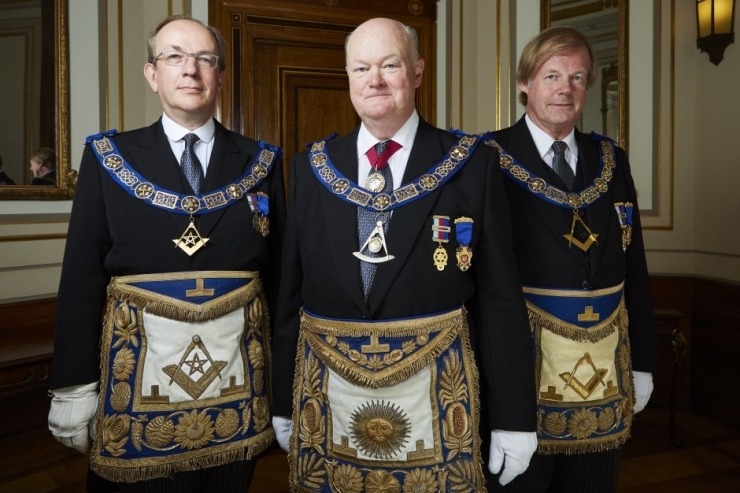 The first episode of the forthcoming Sky 1 documentay series “Inside the Freemasons” will air on the 17th April at 8pm. Emporium Productions, who were commissioned by Sky to produce the series, have this to say on their website: ‘Welcome to one of the oldest social networking organisations in the world; a fraternal order that welcomes members regardless of their status, creed or political persuasion – Freemasonry. ‘With unique and unprecedented access to the Freemasons, ‘Inside the Freemasons’ asks who are Freemasons and what do they do? As the United Grand Lodge of England celebrates its tercentenary in 2017, we go beyond the myth and legend to discover what it means to be a Freemason today through the words and lives of Freemasons themselves.